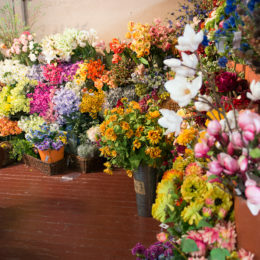 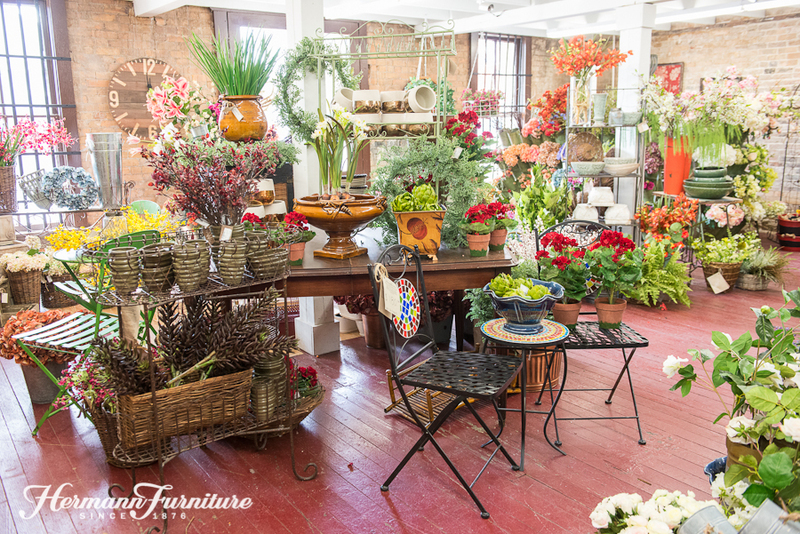 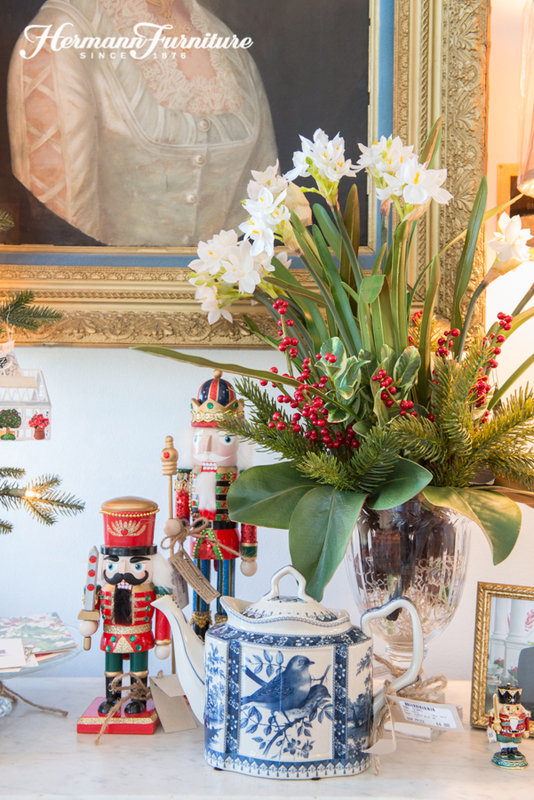 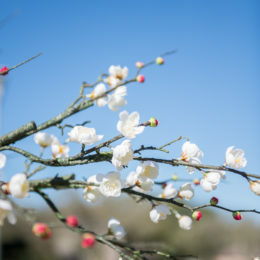 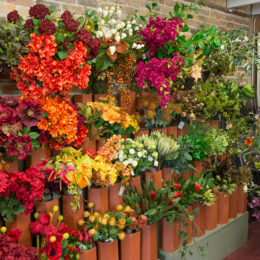 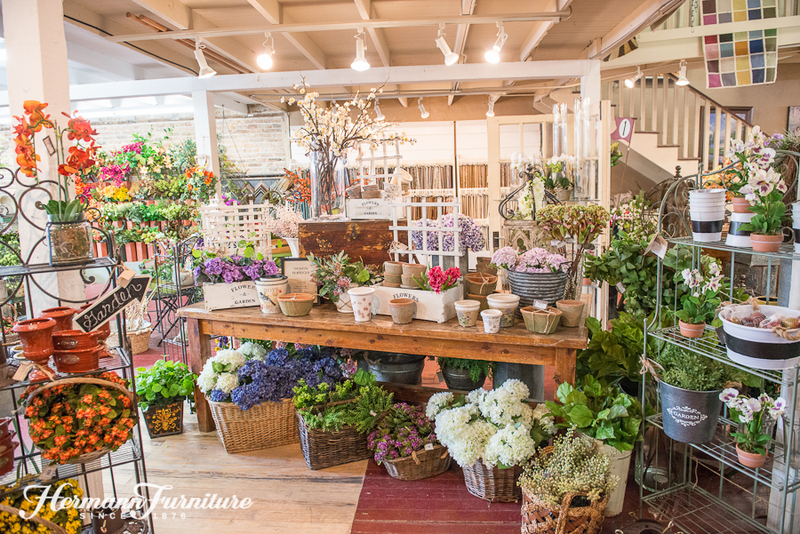 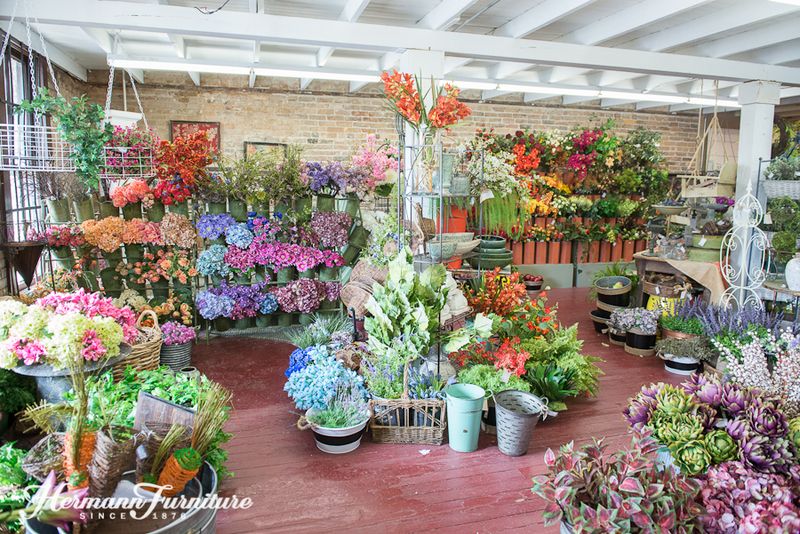 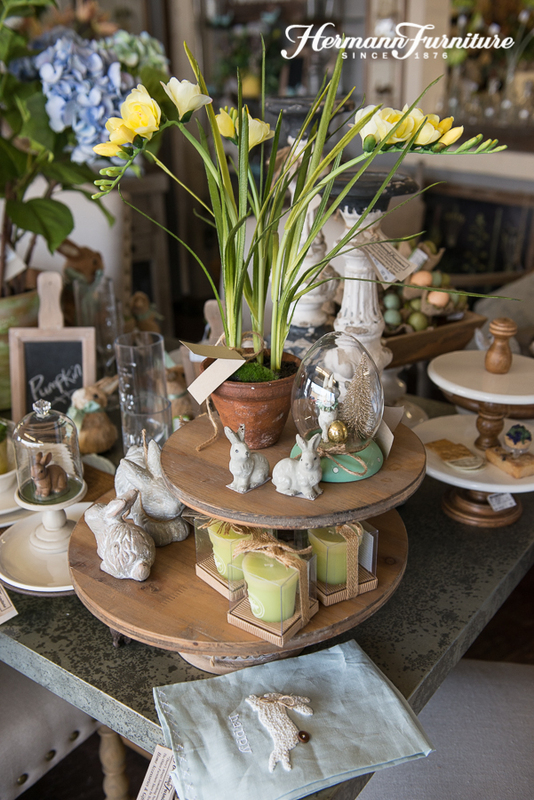 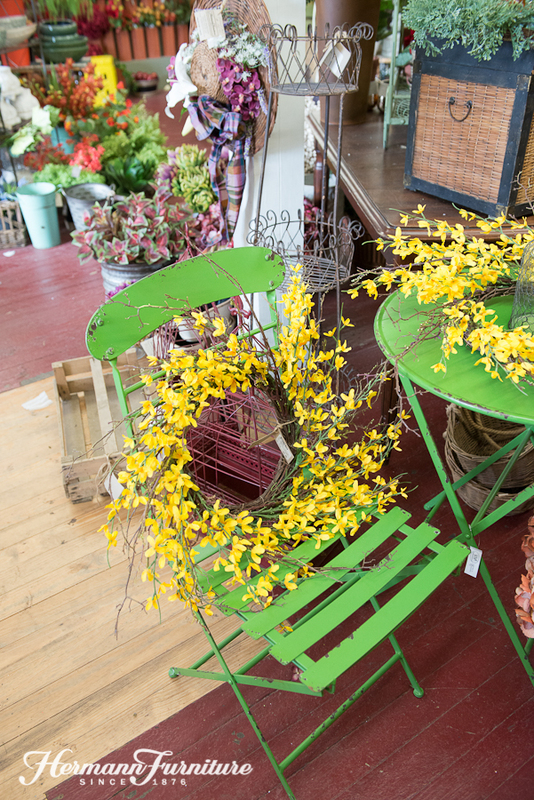 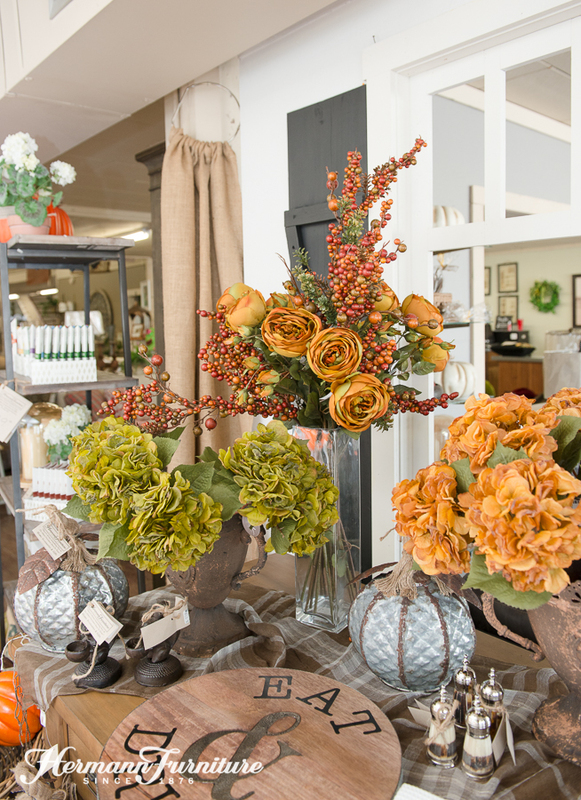 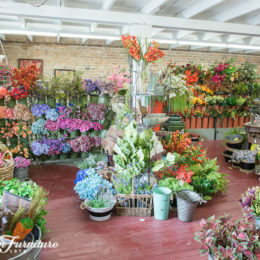 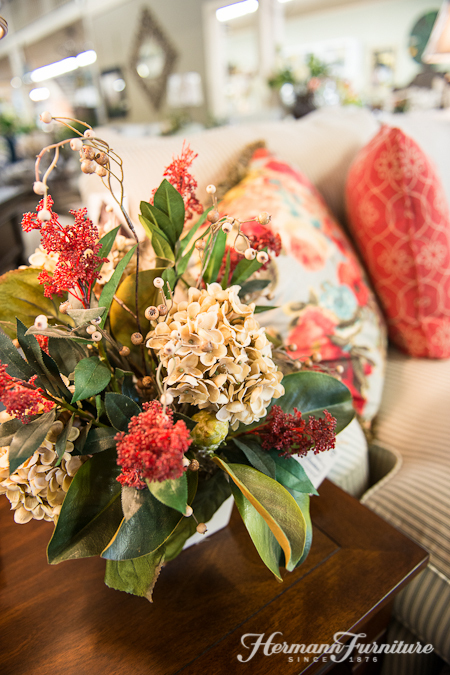 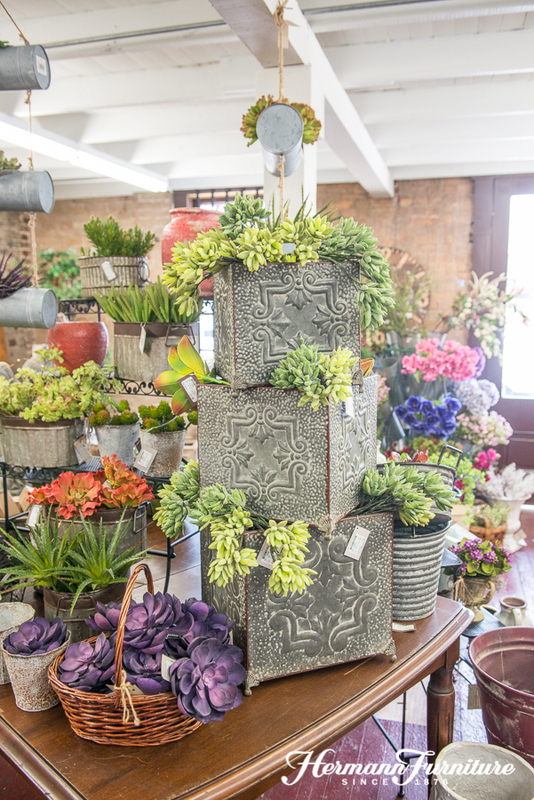 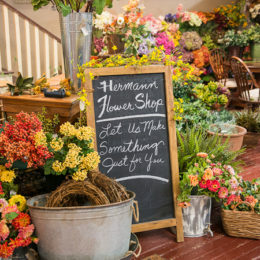 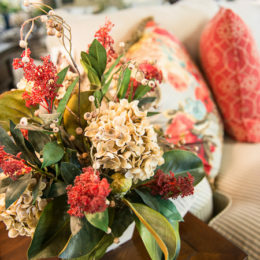 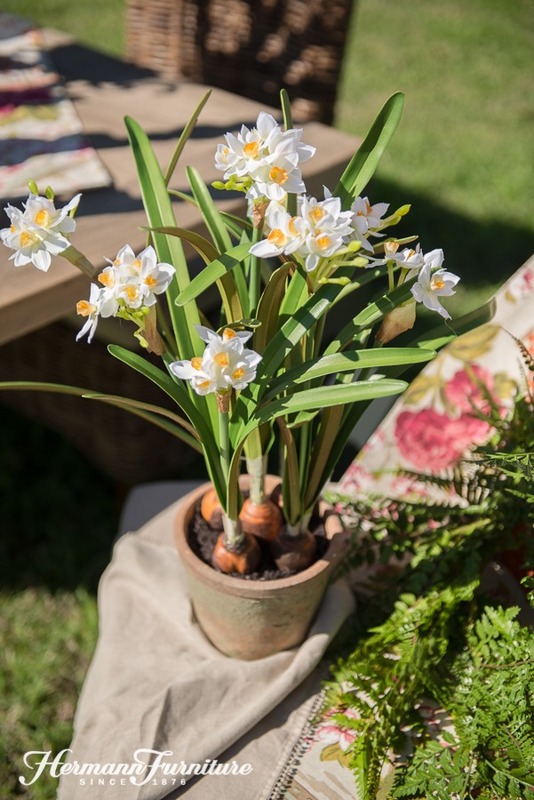 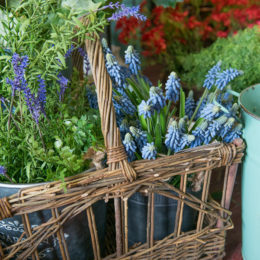 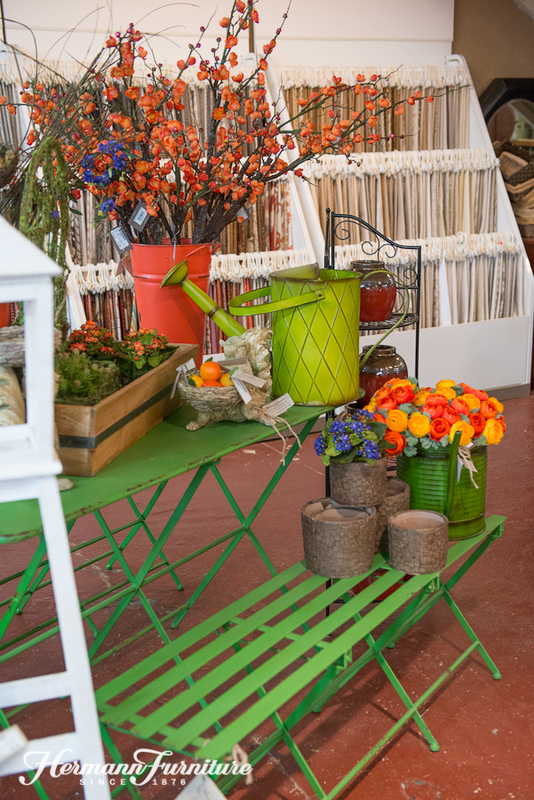 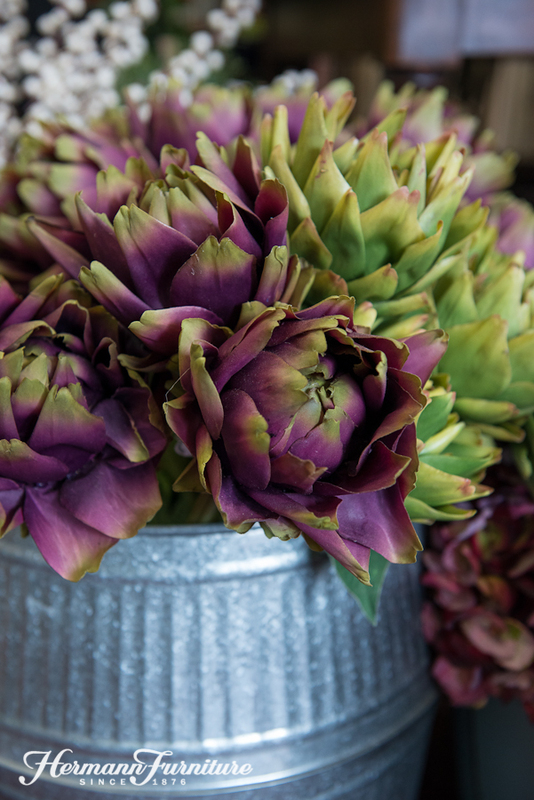 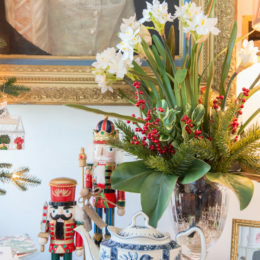 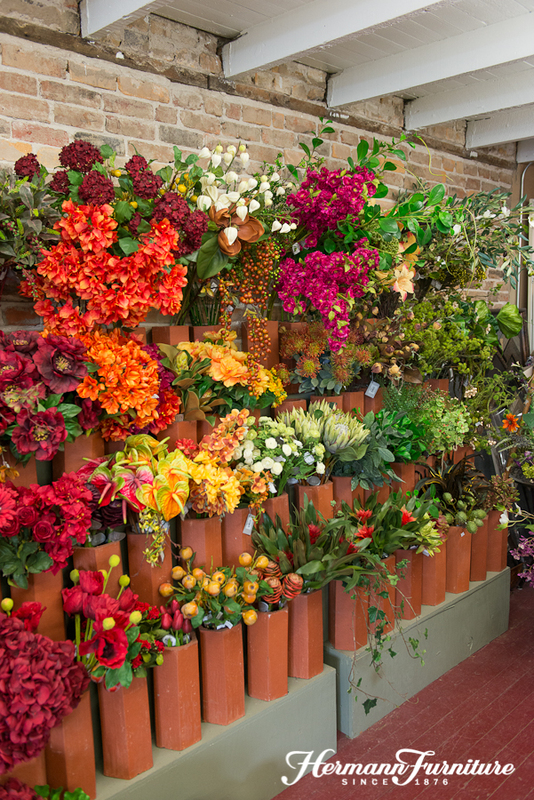 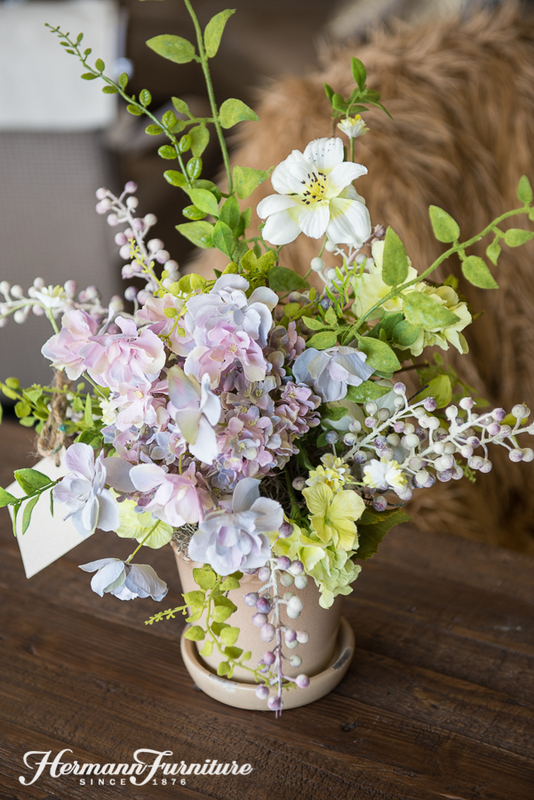 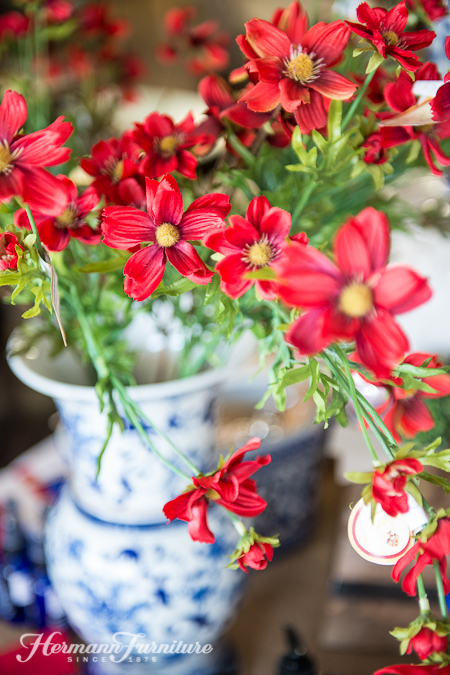 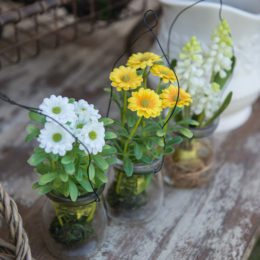 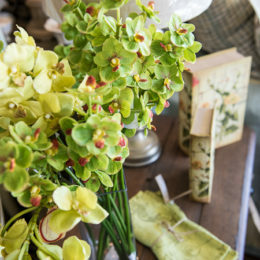 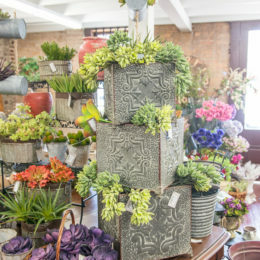 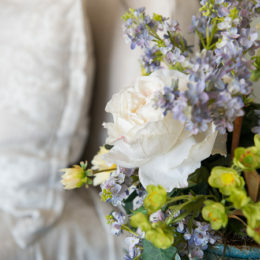 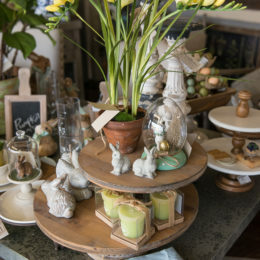 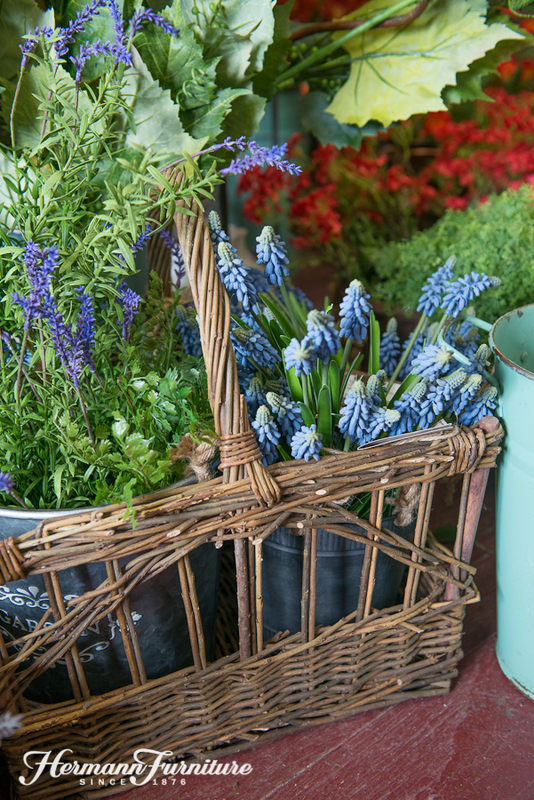 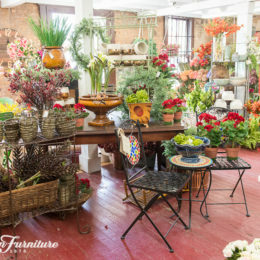 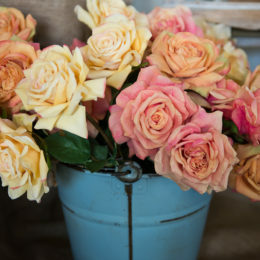 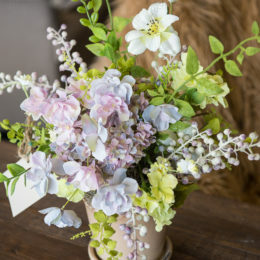 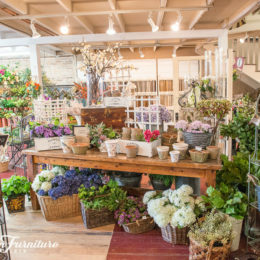 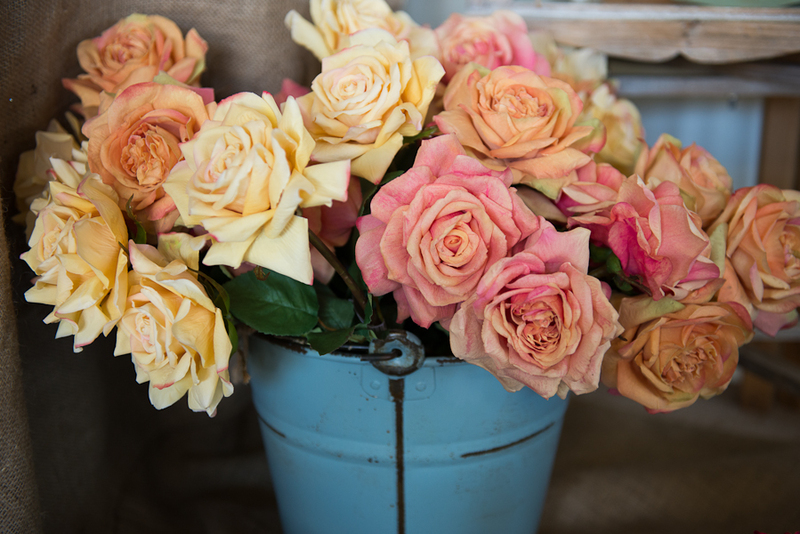 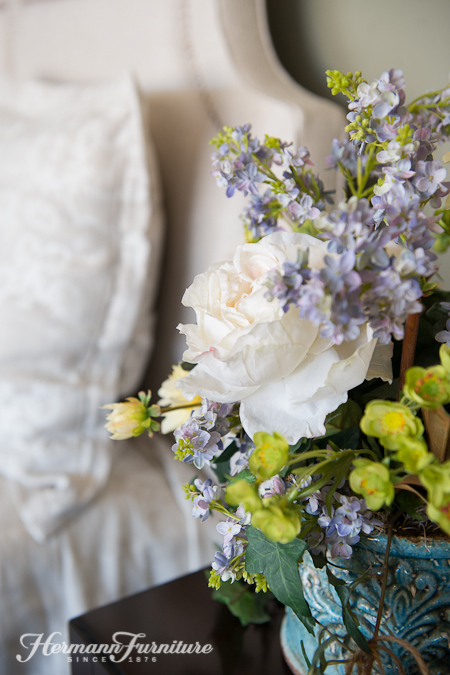 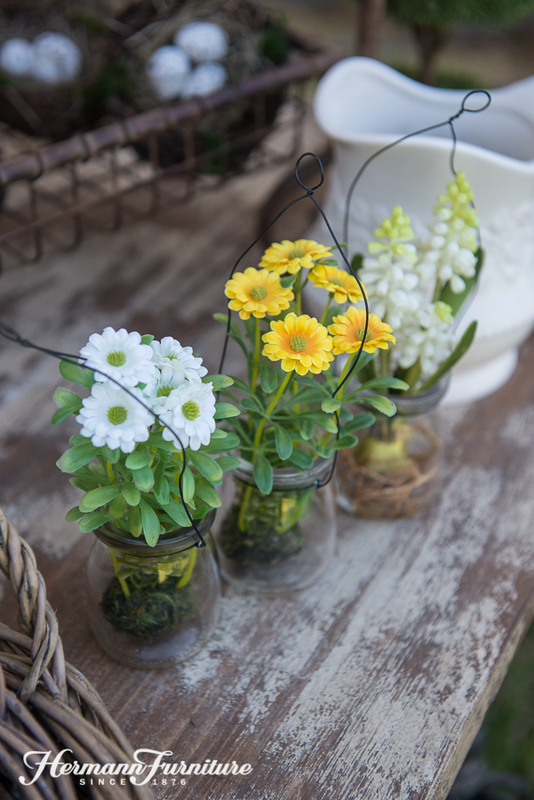 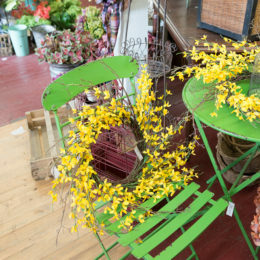 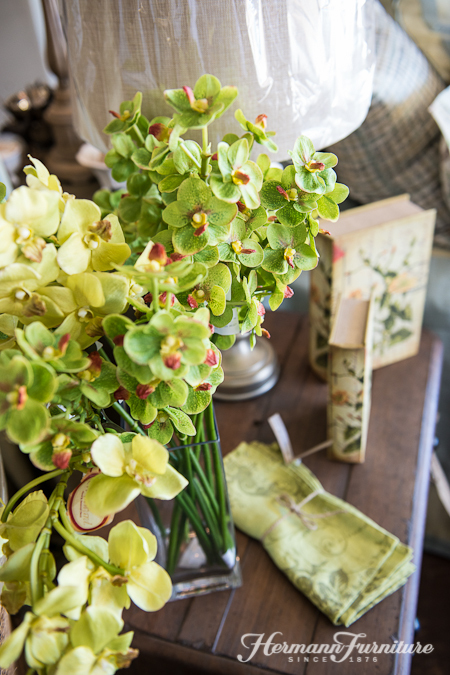 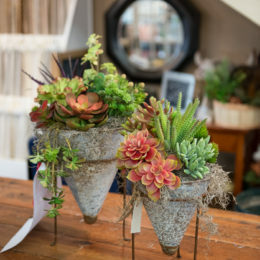 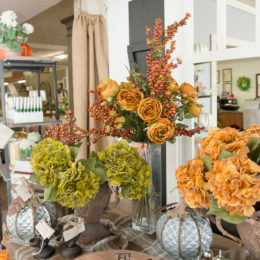 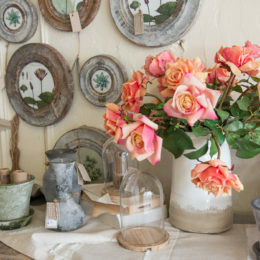 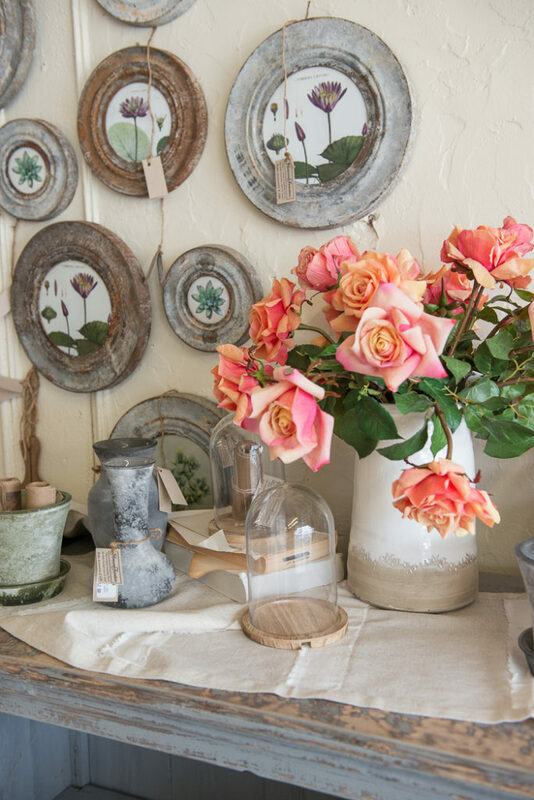 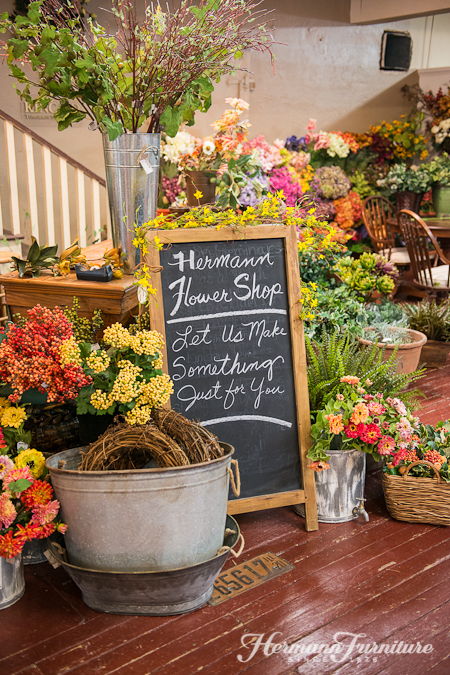 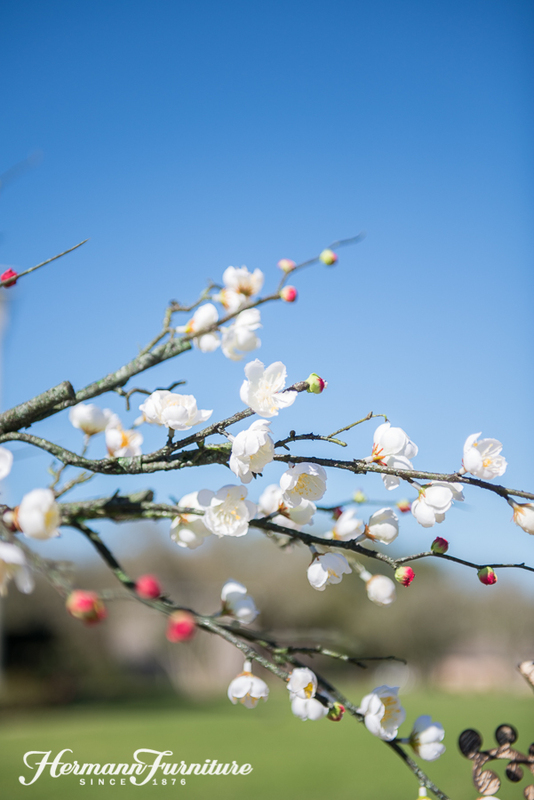 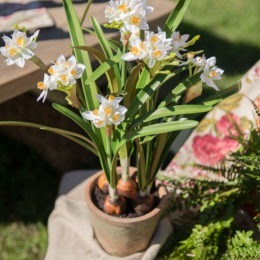 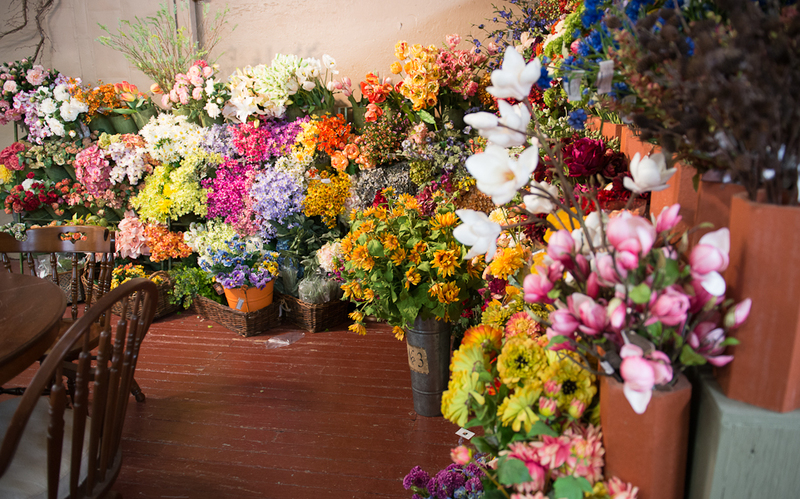 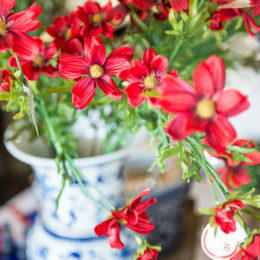 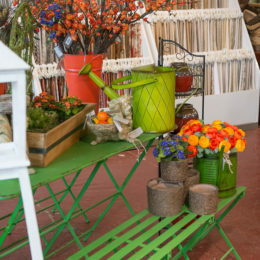 We offer an expansive selection of floral that rivals any of the big-name stores. 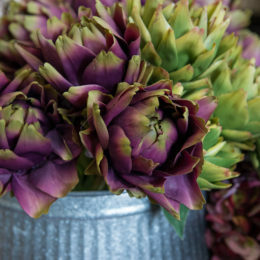 Our premium florals are as close as you can get to the real thing without having to water! 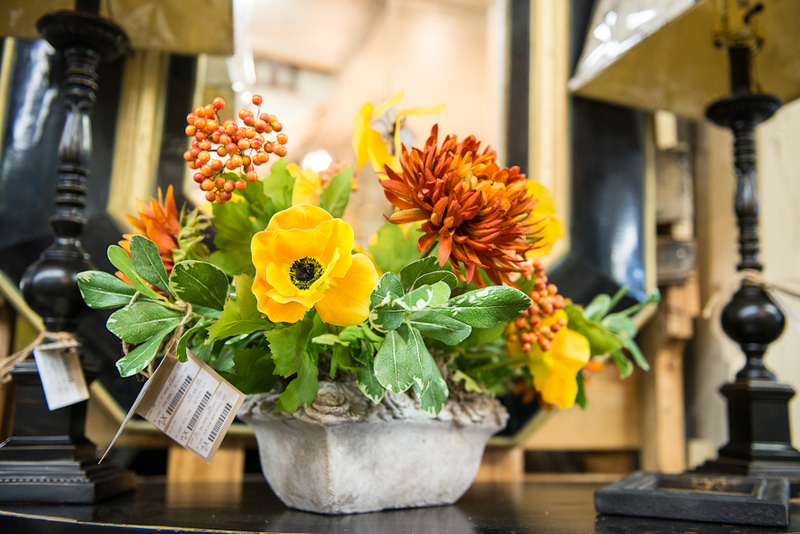 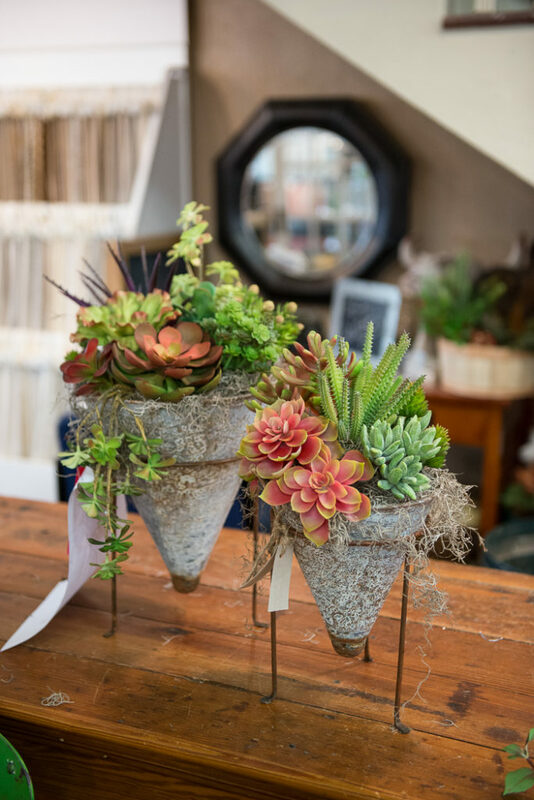 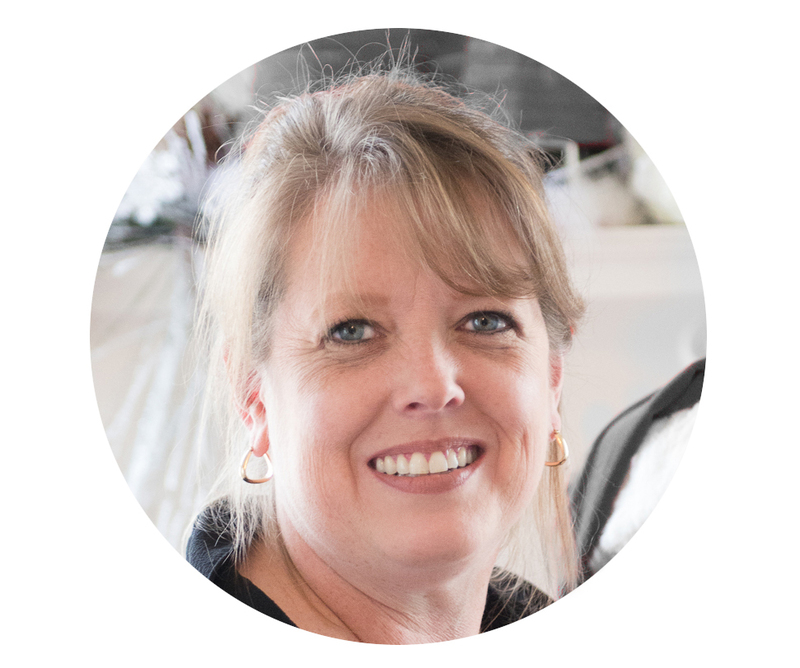 Whether you need a custom arrangement created by one of our designers or you want to put something together on your own, we have what you need. 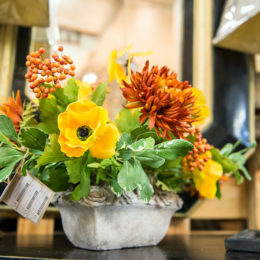 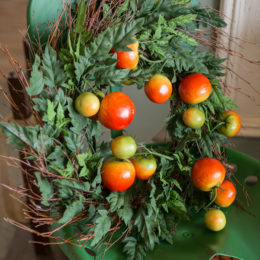 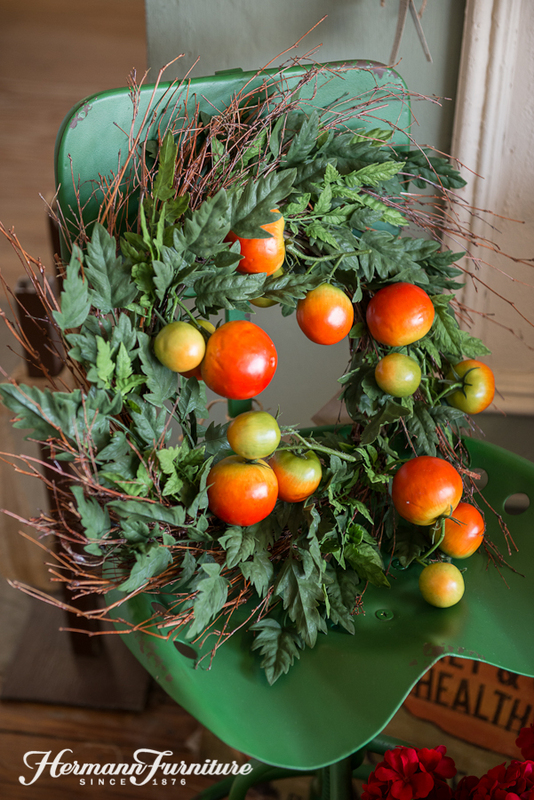 We also have beautiful premade bouquets, wreaths, and artificial potted plants.